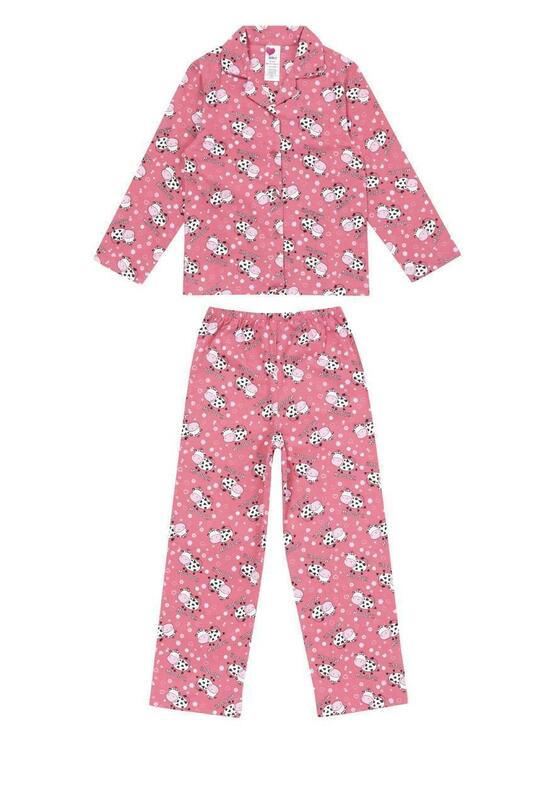 Relax in our great value, cosy girls wincy pyjamas. 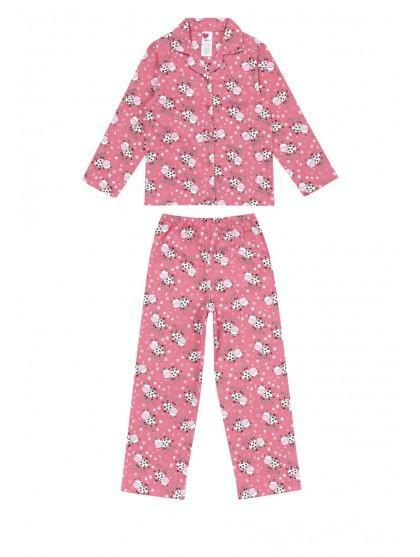 Made from a cosy soft, brushed cotton these kids pyjamas feature a long sleeve v-neck shirt top and long trousers. They are available in a variety of bold brings and will make the perfect Christmas gift!